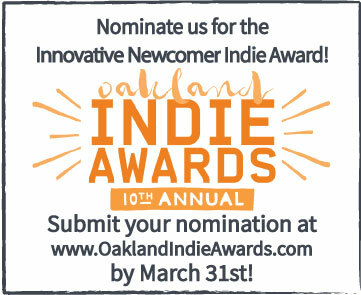 Help us get the word out by using your social media to promote the Oakland Indie Awards! "Who keeps the town thriving? 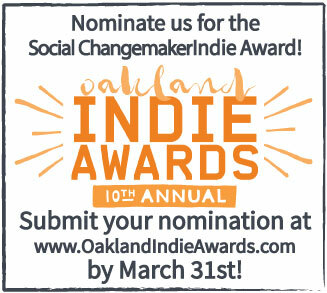 What business does the most good in Oakland? 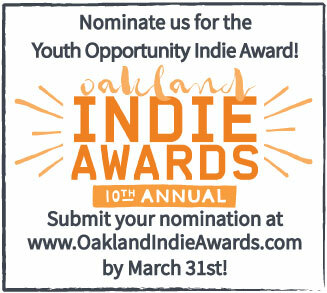 Nominate your favorite independent business or artist for a chance to win an Oakland Indie Award! 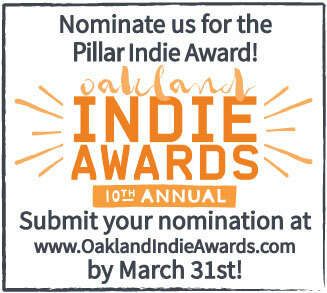 Open now till March 31, go to www.oaklandindieawards.com/nominate"
"Celebrate the businesses and artists who make Oakland great at the Oakland Indie Awards! 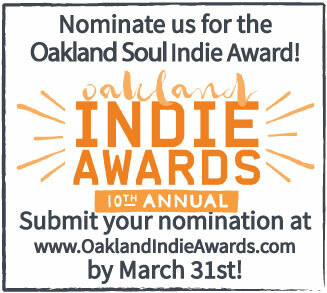 Live music, good eats, an Indie Marketplace featuring local vendors. 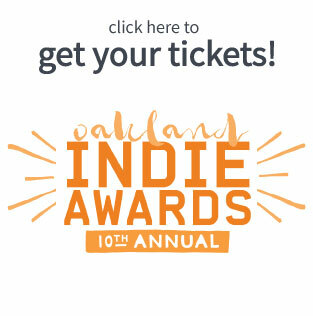 Get your tickets at http://www.oaklandindieawards.com/tickets"
Use the images below with the links to spread the word on your social media! 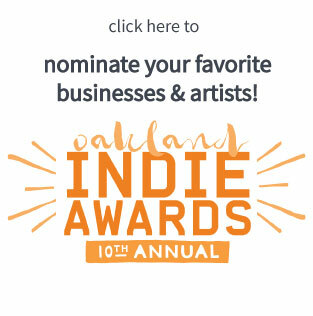 Hey businesses and artists! 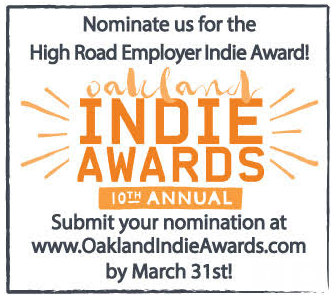 Looking to get nominated? 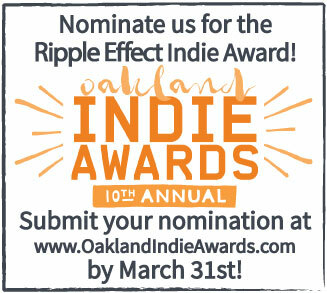 Use the images below to spread the word on your social media! 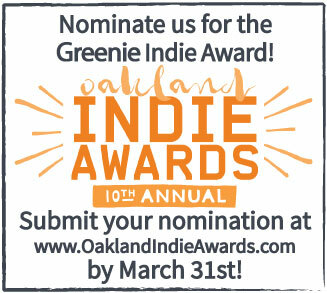 Check out photos from previous Indie Awards on Flickr!